Located in the historic Cambridge, Massachusetts, sits Inman Square, a quaint neighborhood. Adjacent to Kendall Square and the Massachusetts Institute of Technology, Inman Square boasts students, professors and young working professionals who live, work and play in the area. Although not as accessible by public transportation as neighboring Kendall Square, this area is just a short ten minute walk to the nearest T station. With a great mix of retail, restaurants and residential, Inman Square is a solid option for small to medium size business owners looking to lease office or coworking space and live nearby. If you’re a small business and want to lease office space near other owner-operated businesses, Inman Square is a great option. Truss can help you navigate the Massachusetts commercial real estate market with ease. 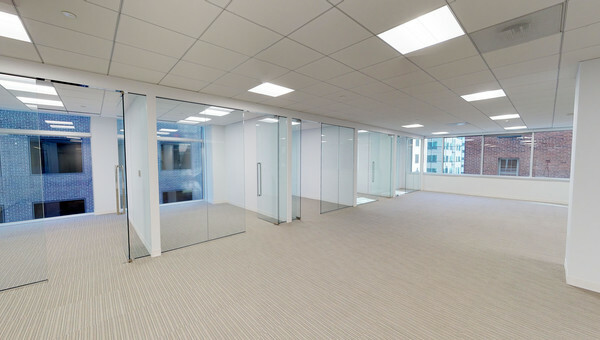 Finding office or coworking space for rent doesn’t have to be time-consuming. Truss is free and easy to use. 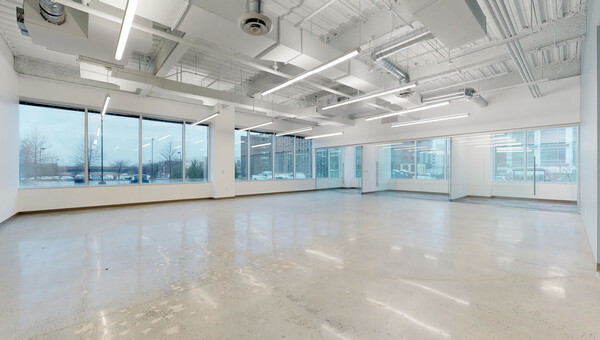 Plus, Truss shows you all-in pricing, with no hidden costs to make comparing office space to coworking easy. 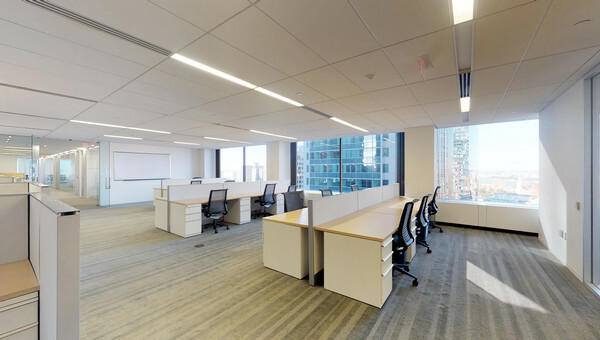 Truss can help find your next work space in 60 percent less time. Start your search with Truss today.